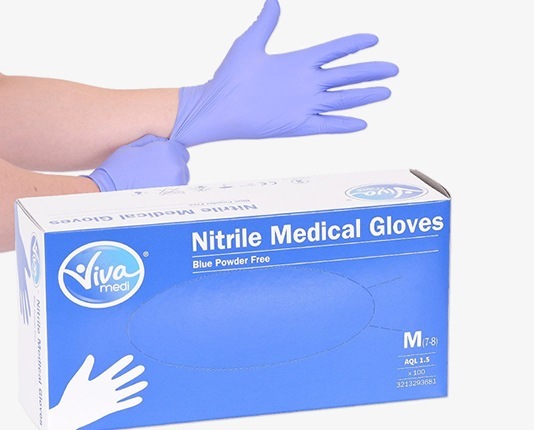 Our Viva Medi Nitrile Gloves offer protection for the hands and reduces the risk and spread of infections. Stronger than latex and vinyl, nitrile gloves are highly durable, manufactured to a high 1.5 AQL standard. They are latex and powder free with a low risk to allergy sufferers.